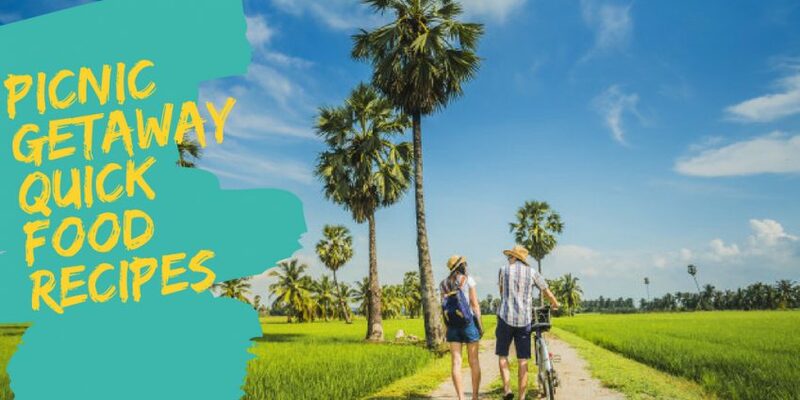 I & my family suddenly decided to go for a 3 days picnic. We decided on our dinner table that we all need a short break and decided the nearest place to chill out there. We all couldn’t sleep that night because of so much excitement we had. So the next morning was completely in Hodgepodge. We didn’t have any food packages to take on a picnic. In that case, my fridge has whole Khajana into it. Thanks to such ready to spreads I have & that’s like more than 10 spread butter and chutneys. I love to have them in my morning breakfast. I made some yummy snacks for all of us with these spreads and Tada! It was too quick. Now your classic picnic time meets modern days recipes. 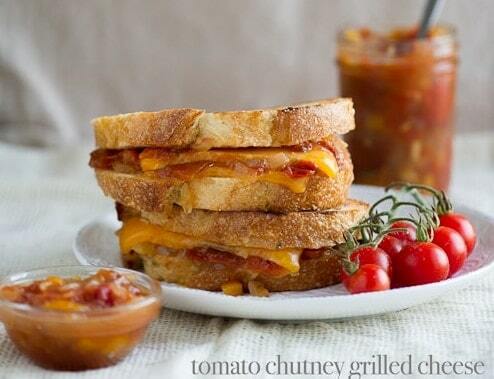 Do you want these quick 15 min recipes to make your picnic memorable? Click the image & find out recipes. This pizza is too quick and easy. Hummus as a spread taste so good with pizza. It adds a new texture to it. 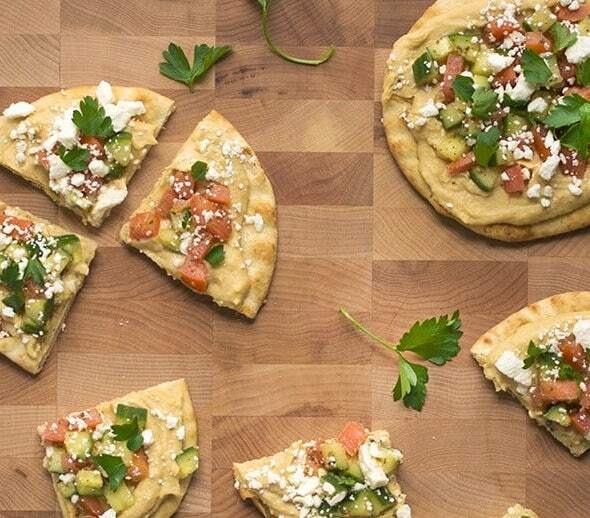 Spread the hummus on pizza and add veggies for toppings. Take the heavenly taste. 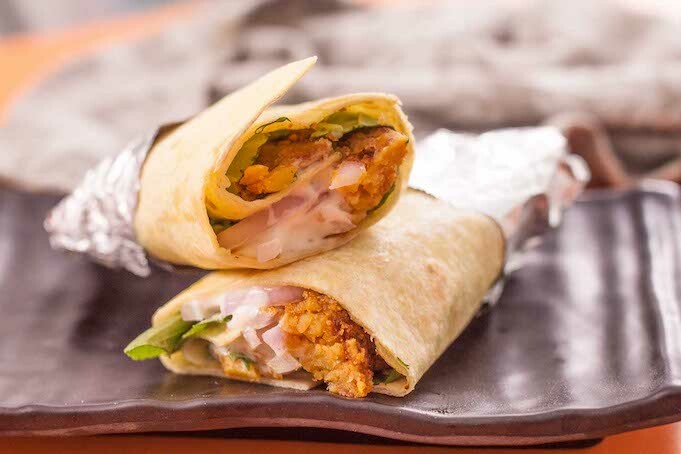 During vacation time when you go with your friends & family for a picnic, prepare this quick wraps. They will do justice to your taste buds. These wraps are full of onions, lettuce and garlic mayo as spreadings. This is an Indo-Chinese snack recipe. The balls are deep-fried and have a cheesy core. 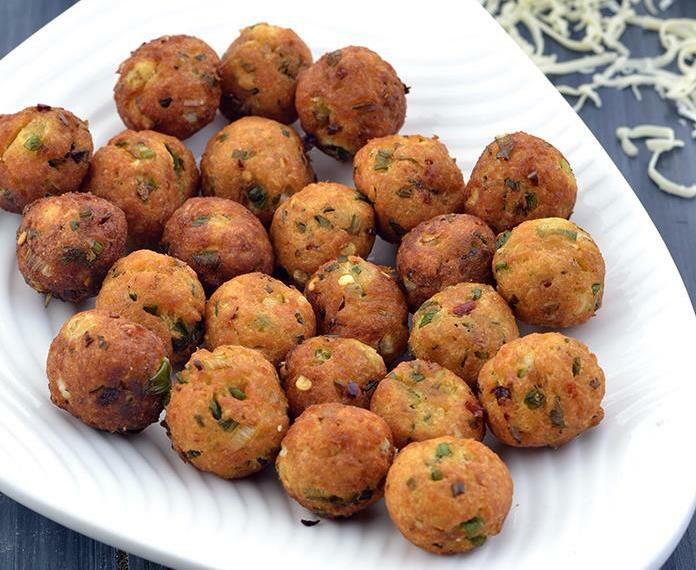 It’s a very quick snack recipe includes schezwan & onion as a base. Nutella is the world’s most favorite spreads for brunch as well as snacks, especially for kids and teens. This has a special corner in every Indian’s fridge. After all, it’s the yummiest treat to your stomach. There is an n number of things you can make with Nutella. And I want to tell all of the recipes. Check out my recent blog on 12 Easy To Make Nutella Recipes For Breakfast. Cauliflower is one of the most versatile vegetables you can cook in any way. It just tastes really good. You can add any kind of flavor to your cauliflower dish. 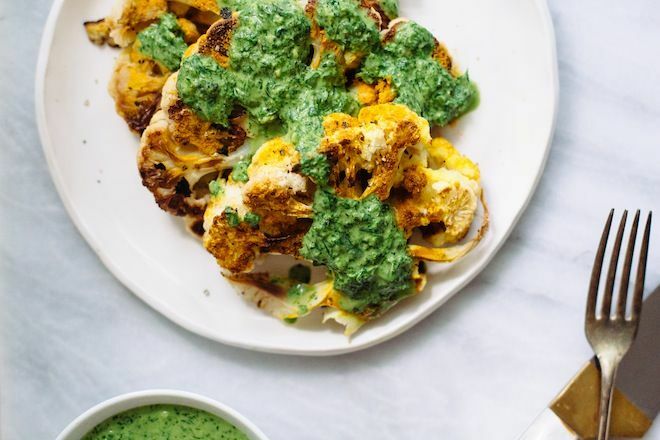 Here are Cauliflower steaks served with mint chutney. Readers if you know mint is so healthy that gives you instant freshness. Try this recipe. Again it’s very easy to make and quick snack item. Please don’t thank me for solving your picnic food cravings until & unless you make it urself. I tell you which place we went! We went to a beach which is 3 hours drive from my home & till we reach the resort, we didn’t find a good food restaurant or cafe. You never know, when you will need this spreads to make your appetite satisfied. Don’t turn your picnic in horror instead make it full fledge a foodie picnic. what say!